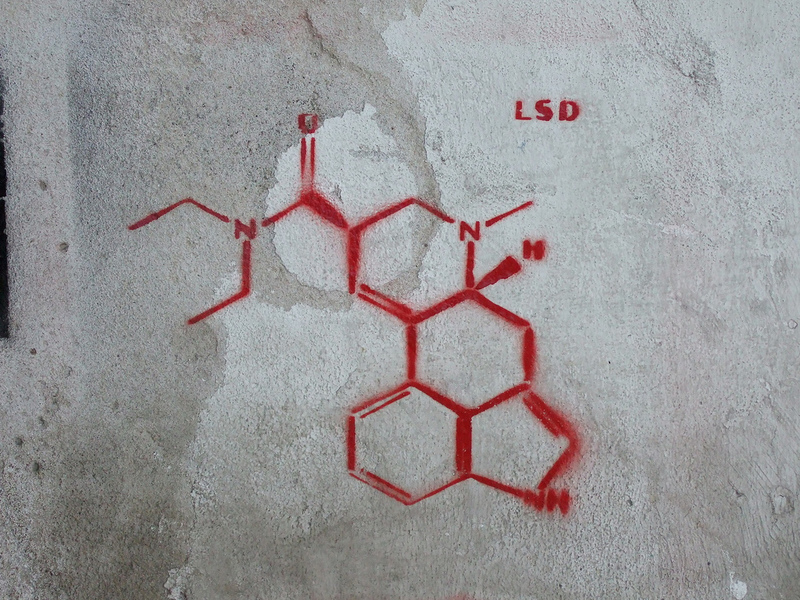 Psychoactive recreational drugs are more popular than ever. They are just as dangerous as ever and while the tide is turning for marijuana, most recreational drugs are still illegal. In several academic circles psychoactive drugs are thought to hold a vast theraputic potential. In the near future we might see doctors prescribe psychadelics to treat a wide variety of mental health problems. Neuroscientists are starting to understand exactly what is happening to the brain when humans are under the influence and the rapidly developing field of understanding of consciousness isn’t afraid to embrace illegal drugs. Cannabis nearly eradicates the symptoms of attention deficit hyperactivity disorder, improve appetite and can safely, easily treat insomnia. The active compound of magic mushrooms, psilocybin, might be able to treat addiction, obsessive-compulsive disorders, narcissism and possibly depression; MDMA instigates vast improvement in PTSD, and is now being tested to treat Parkinson’s; LSD alleviates anxiety, helps people work toward sobriety when they struggle with alcoholism and can be used to treat inflammatory disorders. Ketamine, aka ‘Special K’ has been used as an anesthetic in both animals and humans, but newer data has indicated it may be an effective treatment for mood disorders. It’s developed a reputation for snapping people out of a suicidal thought pattern or the downward turn of bipolar disorder in as little as a couple hours. It is notoriously difficult to obtain legal permissions and research grants in order to further study these substances. In fact, the biggest obstacle to their study is public opinion, which ultimately changes the way grant money flows and influences the minds of lawmakers. 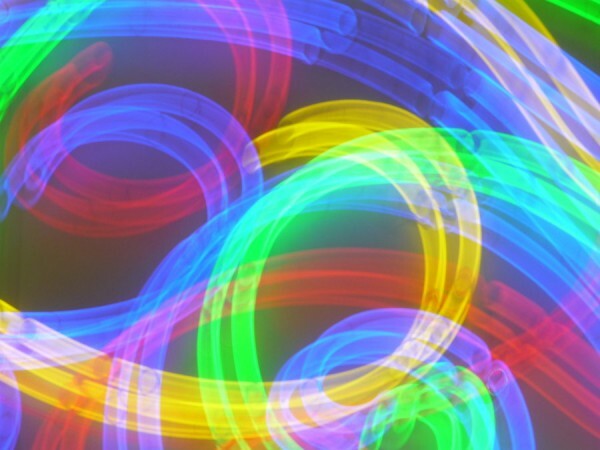 In these turbulent times, science is gaining new purchase in the public mind, and that could mean new studies funded and performed above-board with such controversial but ultimately easily controlled substances such as LSD, Ketamine and psilocybin. In order to understand their effectiveness as medicine or research drugs, modern neuroscientists and behavioural psychologists are studying not just the behavior of human test subjects but the phsyiological changes in their brains. David Nutt teaches neuropsychopharmacology at Imperial College London is also a former government chief drug adviser. The turbulent landscape of grant money in the UK has lead his quest for proper funding to the modern, online crowd-funding market. Nutt is currently using a start-up science crowdfunding platform called Walacea to gather financial support for his LSD research, a project which is underway in collaboration with Imperial College London and the Beckley Foundation. To date, 20 subjects have been dosed with LSD and undergone complex imaging studies via combination fMRI and MEG image hardware. These techniques both measure brain function. fMRI records still images of of brain activity; MEG records moving images like a video. 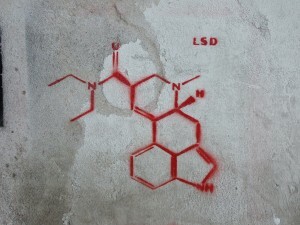 LSD is expected to have similar effects to psilocybin, because both are thought to reducs blood flow to certain parts of the brain to dampening their activity, removing control measures that inhibit neural connectivity. Psilocybin appears to encourage brain areas normally distinctly unrelated to communicate with one another, which is thought to create the famous effect psychedelics have on creativity. If the crowd-funding operation goes as intended, there should be money enough to get a larger sample size and find out if LSD can live up to the hope. Check out Nutt’s pitch in the video below~!